We will be holding FREE taster swimming lessons for any children aged between 0-5 years old at Huddersfield Leisure Centre. 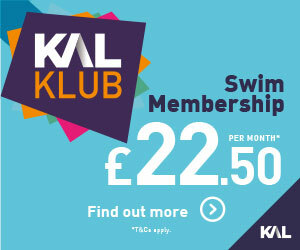 If you have ever thought about enrolling your children in to swimming lessons, this is the perfect opportunity to experience the lessons with a FREE 15 minute taster sessions. Taster lessons will be taking place this week in the Splash Park on the following days and times. Please be aware that all children must be accompanied by adult in the water during these taster sessions. 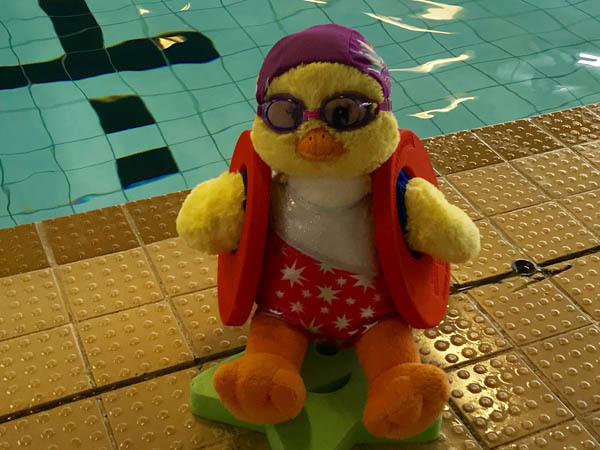 Enrol your child onto Ducklings today and get your first payment half price!